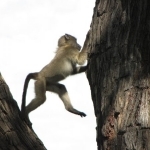 Once you have arrived in Maun, you will be welcomed warmly and taken to the camp via plane and game drive. The camp has a spine-tingling view of the roving flood plain lagoon. You will be able to enjoy your lunch underneath the shade of the trees and enjoy some time out before heading out on an evening ride. A candlelit dinner awaits you at the end of the evening. Nothing is better than being woken up with a soothing cup of tea or coffee, with a heavenly breakfast to boot. The plan of action for the day is a ride westwards, trekking through elephant trails on palm islands. Riding out into the plains is on the cards after lunch, and drinks can be enjoyed while soaking up the sunset. On the third day, we start the exploring early. 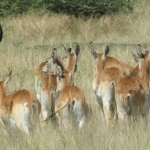 We can investigate the new game tracks and follow semi-aquatic red lechwe while they rumble through the water meadows. A spacious and welcoming baobab tree awaits with a champagne breakfast. Elephants can often be seen at the lower flood plains, and we will be traipsing through this area on our evening ride. While dusk envelopes us, we can enjoy refreshing drinks around the fire. Our scenery changes from clouds of bushman hair grass to plains with fig trees. 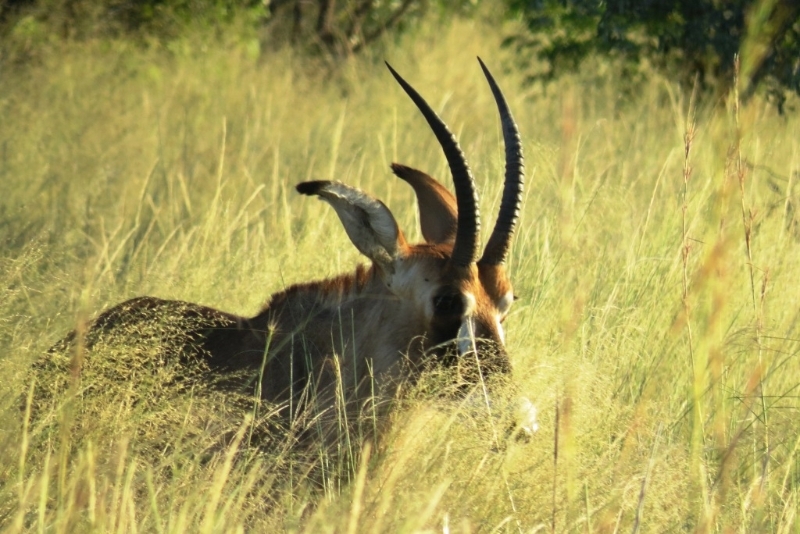 It is highly likely that we might spot the giraffe or antelope on our trip through the mopane woodlands. As we make our way onto the flood plains, we upgrade our pace. The afternoon is spent in total relaxation mode, as we recharge for a night drive. While staff pack up, we leave for our fly camp riding deeper into the heart of the delta. On reaching another river system we find our fly camp looking out over a hippo pool. Here we stay for the night. The afternoon may be spent swimming or walking. Fires are lit at night to create a strong human presence to keep marauding animals away from the horses. Night watches are fun and guests usually join in. Having kept watch under the stars the next morning we splash through water on the vast open plains, home to wildebeest and zebra. 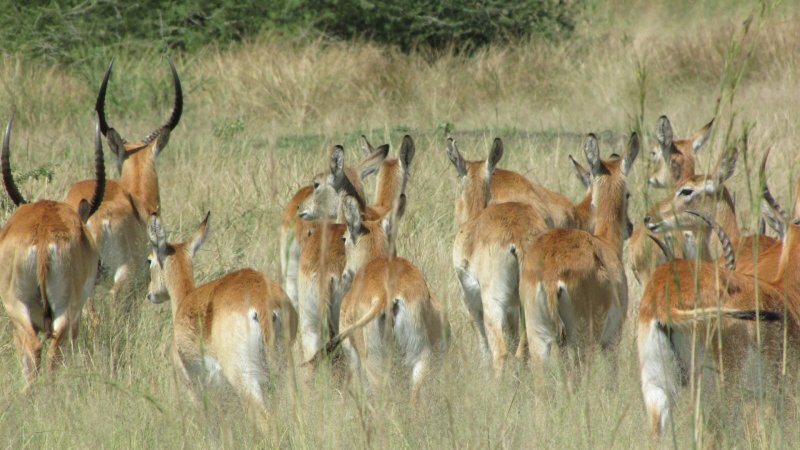 The riding may be fast as we approach deep reedy areas full of bird life – heading back to main camp for a hearty lunch. For our last full day we ride through the shallow flood plains admiring the deeper pools of lilies. Here the buffalo gather in numbers and we have to creep up to them using islands for cover. The evening offers a last quiet ride with memorable smells of sage as the sun goes down. For your final ride we will go along some of the high palm islands which offer great vistas. We’ll maybe take a final exhilarating gallop and run with the game before returning to camp to prepare for your onward journey. Please note this Horseback Safari is exciting but not strenuous. 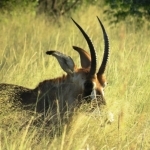 This itinerary only serves as a guide; all scenarios are dependent on the season and levels of the Okavango flood. At times it may not be possible to go on fly camps and during cooler months one longer ride may replace the normal morning and evening rides. We reserve the right to alter the itinerary in any way and leaves this to the discretion of the guides. Local weather conditions may also affect game movements. 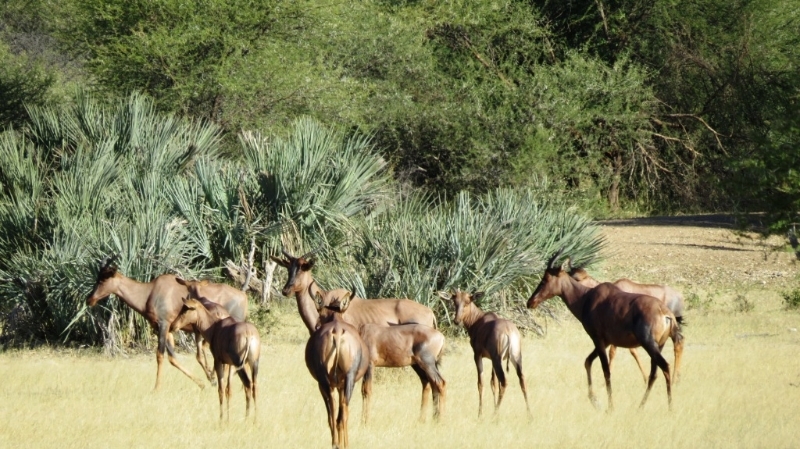 Safaris start on Fridays for 5, 7 and 10 night itineraries. 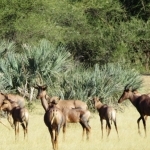 Shorter safaris are also available year around – please enquire for availability. Flights to camp booked through us are inclusive of meet and greet in Maun/Kasane and road transfers from the airports to the camp. 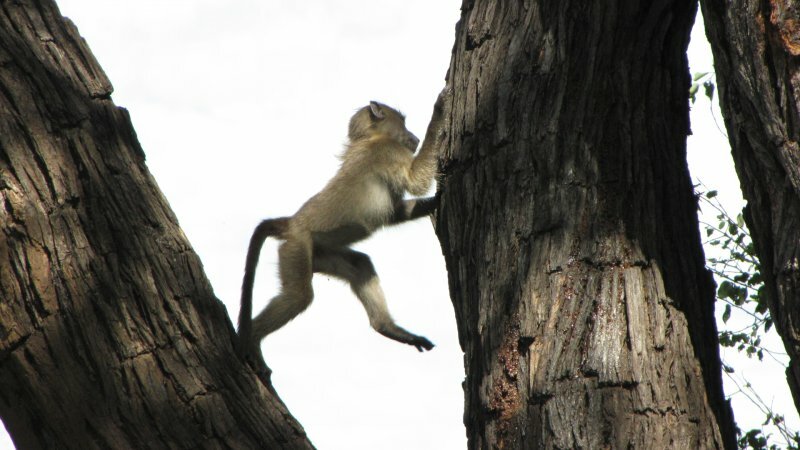 This is a 30 minute game flight from Maun or 1 and half hours from Kasane, followed by a 1 hour game drive / boat trip. Costs are per person and subject to change.